There are often times when regardless how many PBN links you send to your site. It shows little to no increase in rankings. The reason for this might be that your PBN links are of a low quality and send low value juice to your main page. 2. 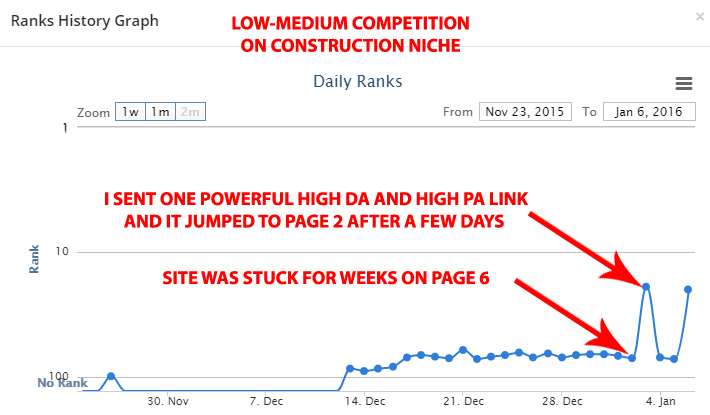 Your direct competitors are using PBN links more powerful that yours and your site shows no improvement. With this service you get a really powerful and permanent contextual link on the homepage of a DA35 and PA31 domain plus a Free 300-400 word article written by a native English wrer (BONUS FOR SOURCE MARKET USERS). 5. Site uses premium theme and looks professional.